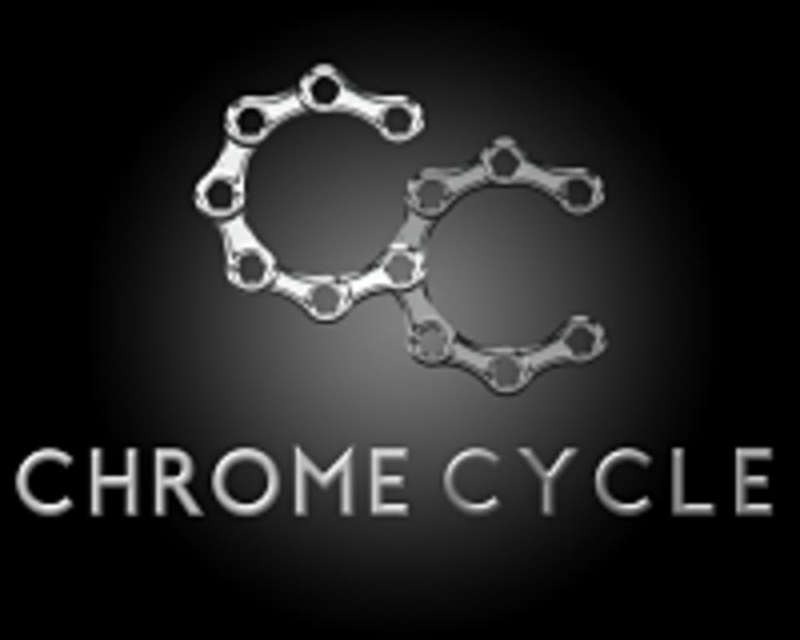 Start taking classes at Chrome Cycle Studio and other studios! The signature Chrome Ride blends athletic performance with motivating rhythm for a high intensity ride that challenges and empowers you all at the same time. From the climbs to the jumps to the sprints, each 50 minute class features safe indoor cycling techniques combined with choreographed upper body exercises in a unique two-part format designed exclusively by and for the Chrome team, to give you a full body HIIT workout. This class is designed for riders of all levels, with guidelines and cues offered to beginner and advanced riders. There are no upcoming “Chrome Ride” classes on this day. Please arrive 15 minutes early for your first visit to Chrome Cycle to fill out required paperwork and set up on your bike. Complimentary shoes & towels are included with each ride. Don't forget your socks (but if you do, we offer them for sale). Located at the corner of Westwood Blvd. and Olympic Blvd. in Westwood/West LA. Free and convenient parking is available! Amazing music and high energy! Love his classes! This class is the best! Amazing and challenging class! It was my second time taking Wyatt's class. I was kind of lost the first time because she moves at a very fast pace. I definitely felt more comfortable (not as lost) the 2nd time. Don't be discouraged and try her class again if you had the same experience. She's a really good instructor. Great class at chrome as always! Excellent class! Can’t wait to go back.